Well, what’s at risk are some beautiful monumental sculptures, these winged figures, lions and bulls, with the faces of bearded men – Kings, that clearly were idols in the time of the Assyrians. But that are now part and parcel of the history of Western civilization and biblical history especially. And then we’ve also got gorgeous gold jewelry which certainly will go onto the black market and all kinds of smaller pieces of sculpture, earthenware, the kinds of things that give you the texture as well as the beauty of life in that period. 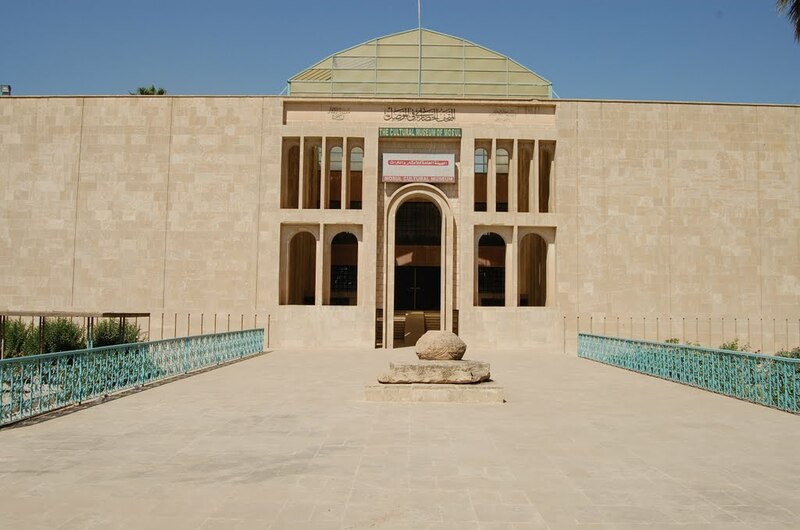 So it’s a rich museum but all of that collection is now in the hands of ISIS.